Well it’s that time of year again for wedding fairs and open days to begin. 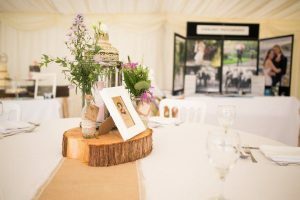 They are all different and they all vary in size but are a fabulous way of seeing what is out there, getting inspiration, seeing what’s on trend for the next season and a chance to get chatting with suppliers who love a good wedding. Here are a few tips to help you sieve through all the bits and bobs. 2. There will be lots of displays up at each fair so make sure you have a camera with you to take lots of photos of things that you like. Photos are a great way to capture what has inspired you even if its just the colour of something. 3. Take notes of the names of suppliers and any additional information they may give you about their product. Its so easy to forget the details of things people have shared with you once you’ve chatted your way through the fair. You may even do more than one in a day. 4. This is a time for looking around, pondering, ‘going back’, and all things ‘pretty’. It might be a good idea to leave the other half behind and take the girls instead. 5. 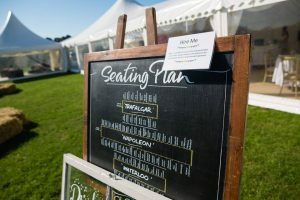 You will meet lots and lots of suppliers – photographers, caterers, florists, event planners, marquee companies, musicians… there are a lot of them. Take their business cards as these will help jog your memory when you are sifting through all the information at a later time. 8. Your wedding will be one of the most important days of your life so never feel pressurised into booking anything on the day unless you want to. 9. There may be massive crowds, there may be no one there, the supplier you want to see may be a no show and you may be in and out within half an hour – it doesn’t matter!!! Each wedding fair is an experience in itself and you may be surprised what you see. 10. Go to as many wedding fair as you can as can just to see what is out there! 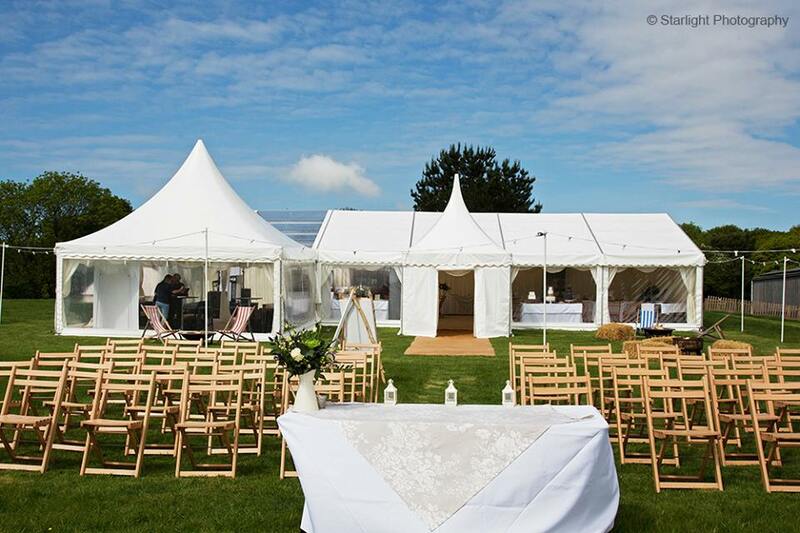 Here at Camelot Marquees we provide free site visits to discuss all your wedding ideas. We love to work collaboratively to create your perfect look and are always happy to answer any questions, and provide quotations. Just call or email us on info@camelotmarquees.com and we can start planning.